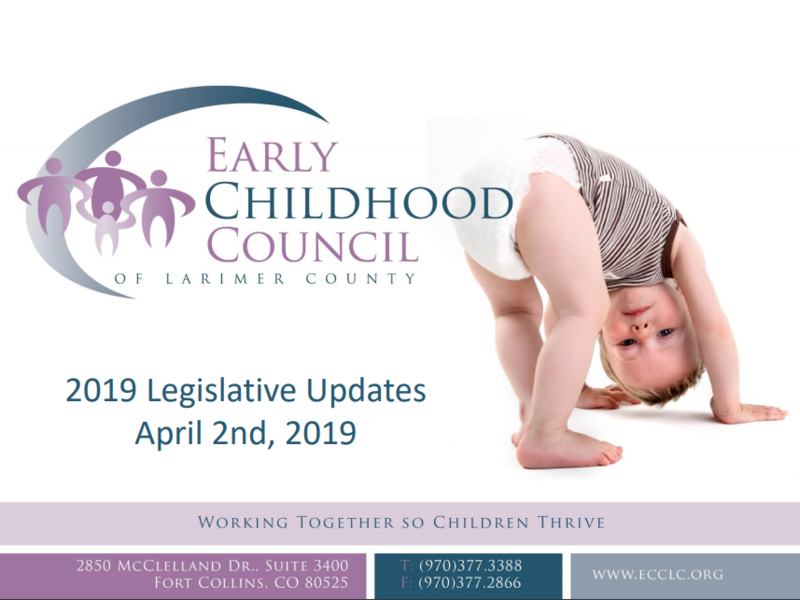 During the legislative season, ECCLC tracks legislation relevant to early childhood and reports on it at the monthly Advisory Council meeting. As a new feature, we will be sharing a link to that presentation in the issue that goes out right after the Advisory Council meeting. 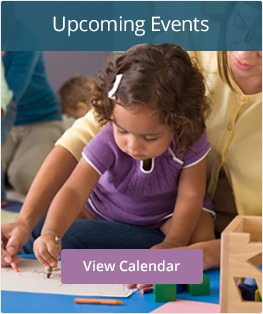 Check out this month’s legislative updates!